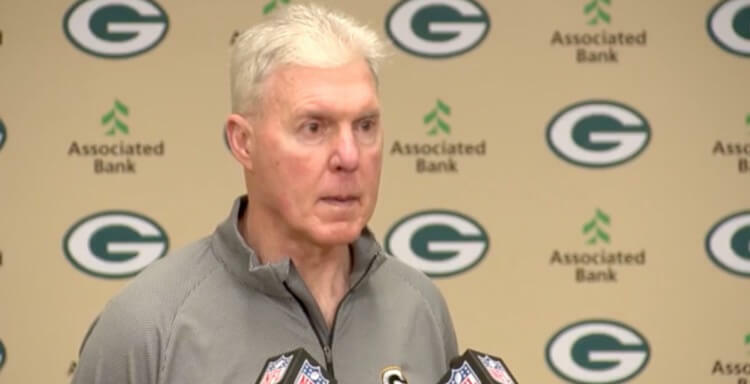 Several current and former Green Bay Packers have publicly thanked former general manager Ted Thompson for bringing them to town. Here's a look. 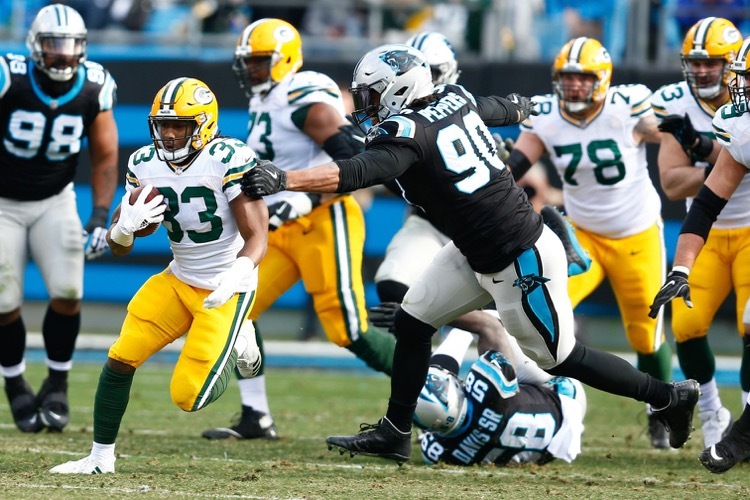 The Green Bay Packers are having a tumultuous offseason. It may get more so. Personnel executive Alonzo Highsmith shed some light on the dysfunction on his way out. 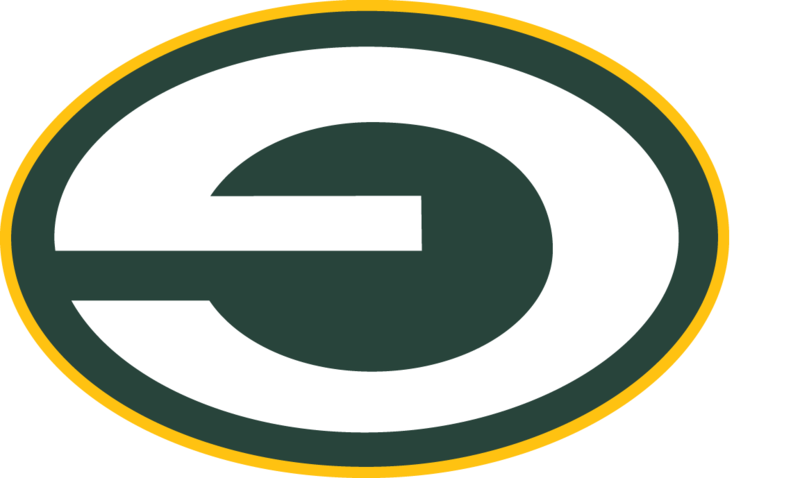 The Green Bay Packers will have a new general manager. The reason is because the board of directors noticed the same decline in Ted Thompson that we did. 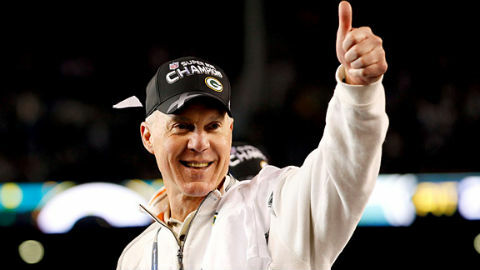 The Green Bay Packers have announced Ted Thompson's new role in the organization. It's similar to what Ron Wolf's was, with one big difference. The long dreamed-of day has finally arrived. 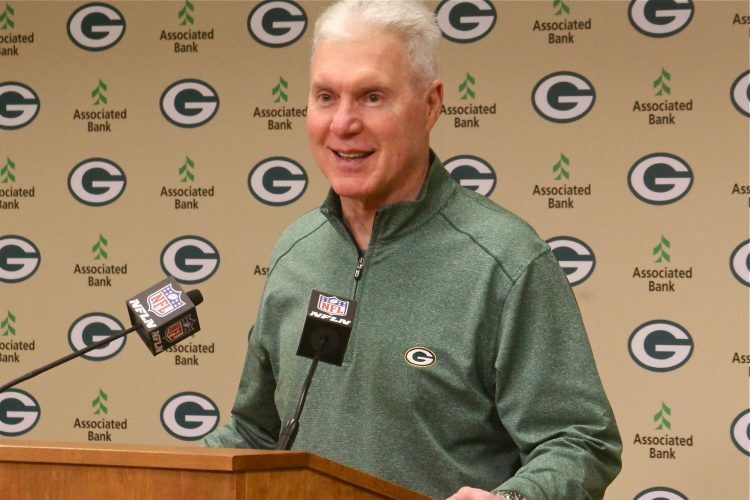 Ted Thompson will no longer be the Green Bay Packers' general manager. I will sure miss you, Big Ted! 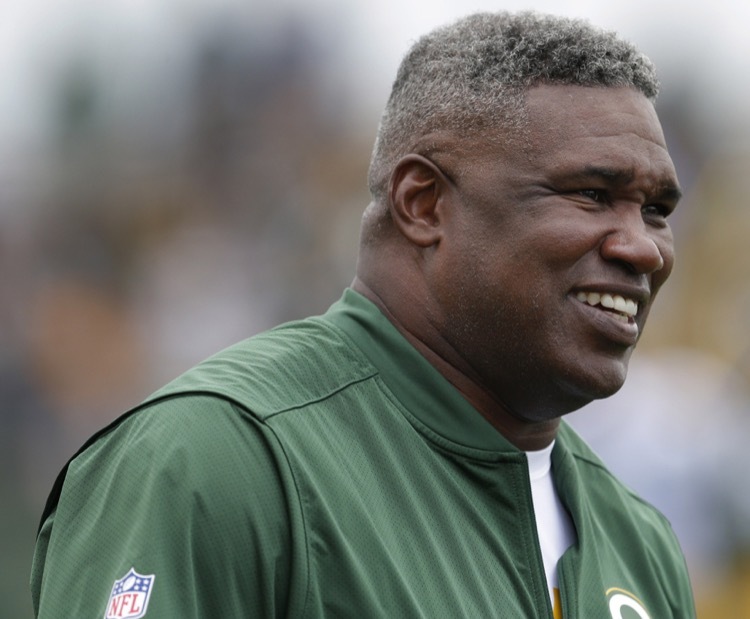 The Green Bay Packers' front office is supposedly filled with talent. Really? 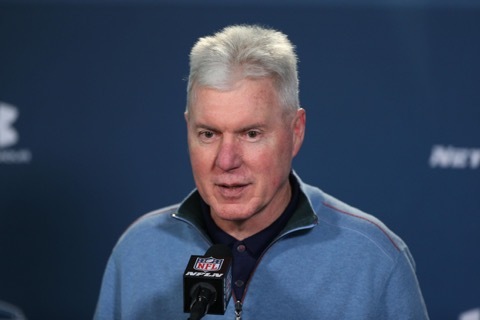 Evidence suggests it isn't because they can't prop up GM Ted Thompson. 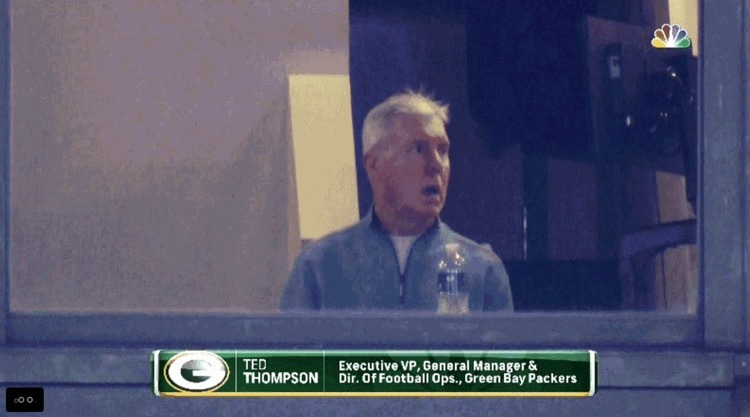 Let's take a quick look at Green Bay Packers general manager Ted Thompson in his natural state. 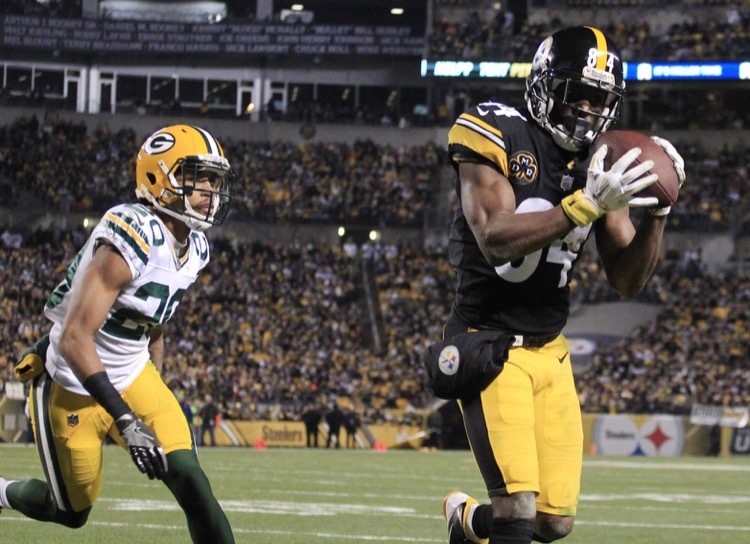 We got a perfect look at that on Saturday night. 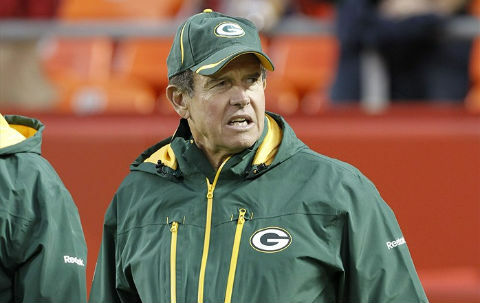 Is Dom Capers Finally Done? 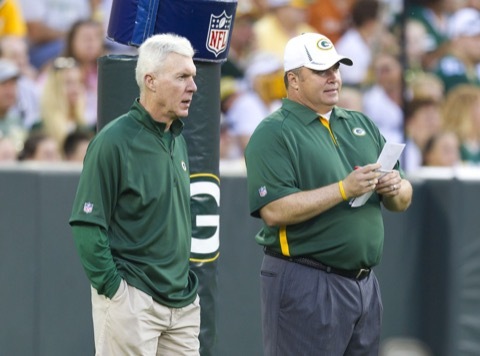 Green Bay Packers coach Mike McCarthy is already in evaluation mode with the season over. 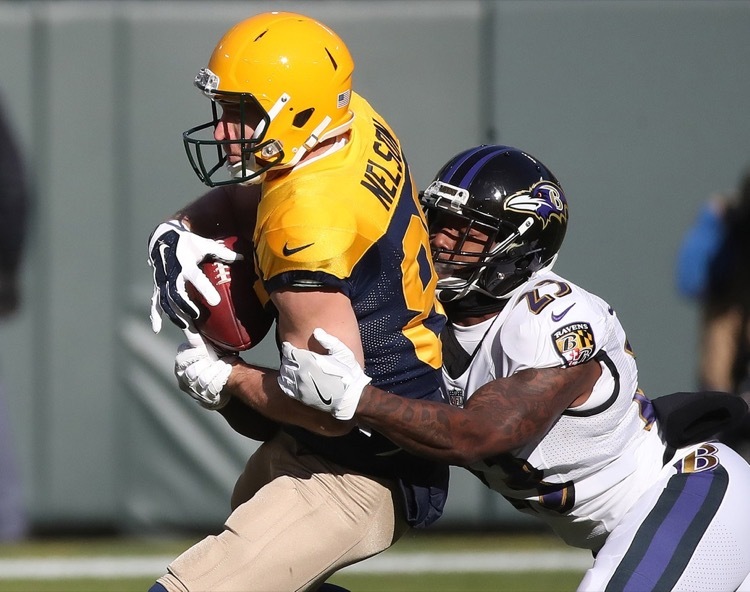 It sounds like defensive coordinator Dom Capers might not be safe. 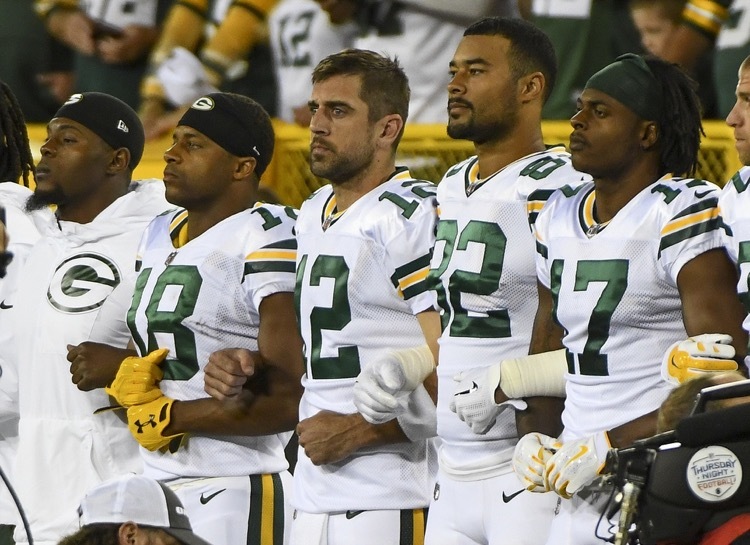 The Green Bay Packers will have Aaron Rodgers back this week.. to run the scout team. As depressing as another week or Brett Hundley is, we're on track.